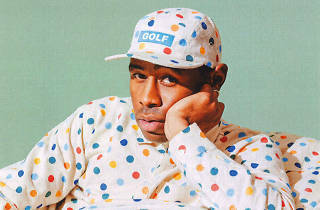 Photograph: Courtesy Golf Wang Tyler The Creator in his Golf Wang collection. 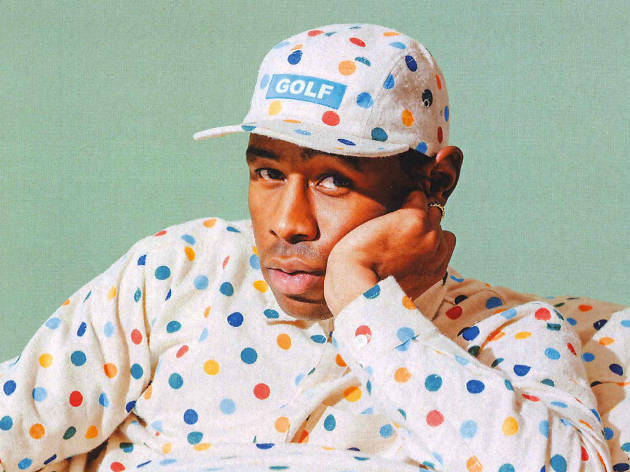 It’s hard to say where that tongue exercise of a title came from, but the Tyler, the Creator–curated hip-hop fest returns—this time at Dodger Stadium—for two days of live tunes, carnival rides, games, food trucks and more. This year’s blindingly star-flecked lineup of headliners includes Kids See Ghosts (Kanye West and Kid Cudi), Post Malone, SZA, A$AP Rocky, Ms. Lauryn Hill (performing The Miseducation of Lauryn Hill), Raphael Saadiq, Playboi Carti, Pusha T, BROCKHAMPTON, Kali Uchis and more.